ISRO is going to launch the country’s latest observation satellite EMISAT using the launch vehicle PSLV-C45 from the ISRO spaceport, Satish Dhawan Space Centre, Sriharikotta on 1 April, 2019. The principal “first-time” innovation this time is the multiple orbits involved in the mission. The main satellite EMISAT and the 28 customer satellites will be into two different orbits, and later, the fourth stage engine of the rocket will be taken to a third orbit in space. The UAE government will issue equivalency to all Indian degrees that match the set criteria, a move that comes as a huge relief for expats having difficulty in getting jobs in the Gulf country. Those applications that have been rejected previously will be reviewed and equivalency letters would be issued after meeting all other certificate equivalency conditions. In Slovakia, the government critic and anti-corruption activist Zuzana Caputova is set to become the first female President. The Slovak Statistics Office said environmental lawyer Caputova got over 58 percent of the ballot after results from 91 percent of polling stations were counted. 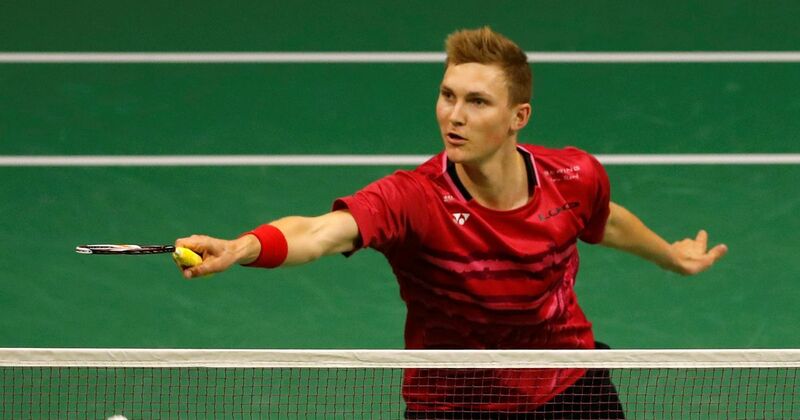 Indian shuttler Kidambi Srikanth lost in straight games to former world champion Viktor Axelsen of Denmark at the Yonex-Sunrise India Open badminton tournament in New Delhi on 31 March, 2019. A former world no. 1 Srikanth blew two game points in the second game to lose 7-21, 20-22 to Axelsen in the men’s singles summit clash. Srikanth had last won a title at the 2017 French Open. In a first three-way amalgamation, Vijaya Bank and Dena Bank will merge with Bank of Baroda from 1 April, 2019 to create the third-largest lender of the country. Customers including depositors of Vijaya Bank and Dena Bank will be treated as customers of Bank of Baroda. To make merger a smooth affair, the government decided to infuse 5,042 crore rupees in Bank of Baroda to enhance its capital base to meet additional expense. India has moved up two places to rank 76th on a global energy transition index compiled by Geneva-based World Economic Forum (WEF) that has ranked 115 economies. India is amongst the countries with high pollution levels and has a relatively high CO2 intensity in its energy system. Sweden remains on the top on this annual list and is followed by Switzerland and Norway in the top three. Within Asia, Malaysia is ranked highest at 31st. Railway has constituted a committee to enquire the derailment of 13 bogies of Chhapra – Surat Tapti Ganga Express near Gautamsthan railway station in Saran district of Bihar on 31 March, 2019. The four member committee comprise of Chief Safety officer, Chief Track Engineer, Chief Rolling stock engineer and Chief signal engineer of North Eastern Railway. 1. Which among the following satellite is going to be launched by ISRO? 2. How many customer satellites are going to be launched along with EMISAT? 3. Who won India Open badminton tournament in New Delhi? 4. Which among the following banks are going to be merged? 5. What is the rank achieved by India in global energy transition index released by WEF? 6. Which country topped the global energy transition index?